I'm way over due for writing the pattern for this rose granny square. Thank you to all of you that have been so patient. In my mind, it's been in the works for over a year and it's high time that I finally do it. 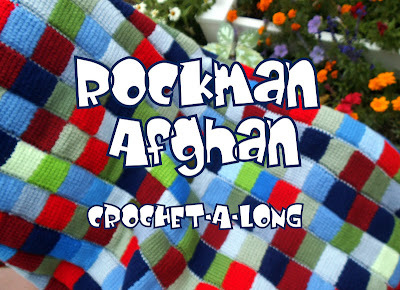 I was thinking it would be fun to do a "Crochet-a-long". Click here for the post about "Pink"
Afghan featured on this post. 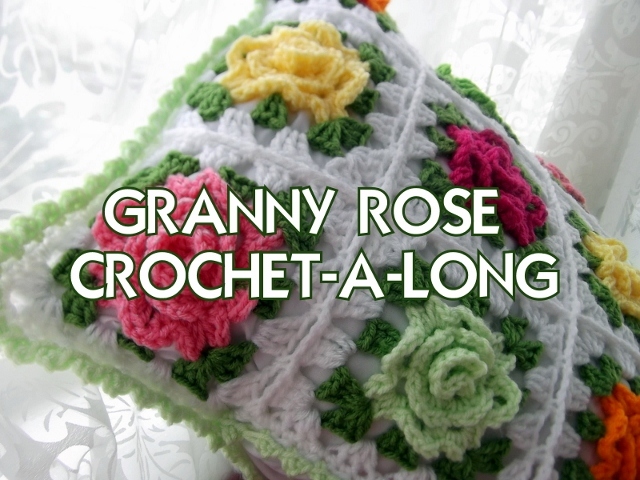 For "Crochet a Rainbow" post, click here. Hi! I love your projects. I would love to do a crochet along for a pillow! 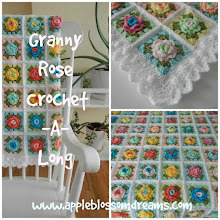 I think the rose granny square pattern is awesome. Keep it up! They all look so gorgeous, Astri. Me, me, me, me ........... I'm interisting, oh yessssssssss ! Utterly gorgeous pillow Astri :-) The rose squares are so beautiful. I'd love to do a CAL - never done one before! You are all awesome. This will be fun! Absolutely! I'd love to Crochet-a-Long with you. Your roses are gorgeous. I've never done a CAL before; can't think of a better one to start with! Wow - these look absolutely amazing!! I would love to do this! These are gorgeous.